Perhaps you don't know, but it looks as though Cape Town may bid to host the 2020 Summer Olympics! There's been some talk around the topic, but it would seem as though it's early-days and the city still has to analyse what it would need in order to successfully host such a large event. Only then would we be in a position to consider entering in a bid. 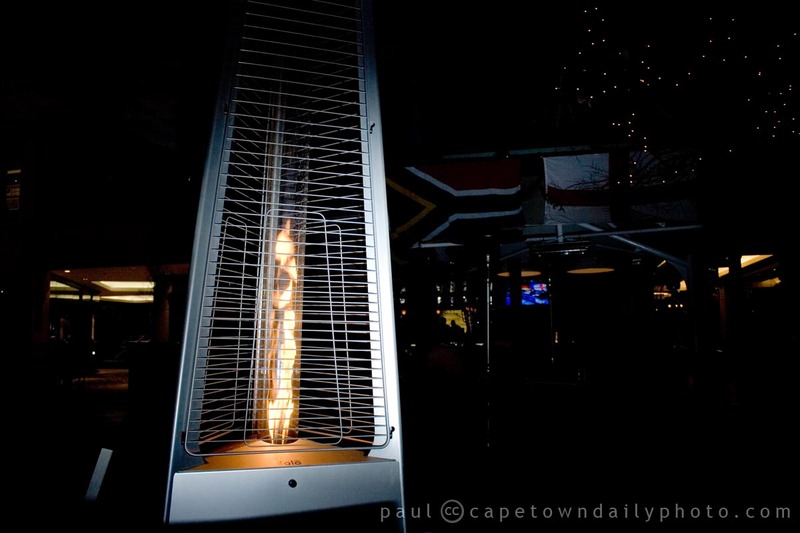 Let's see how it all turns out - perhaps we'll be seeing the Olympic flame being lit in Cape Town 10 years from now! Posted in General and tagged flame on Saturday, 24 July, 2010 by Paul.